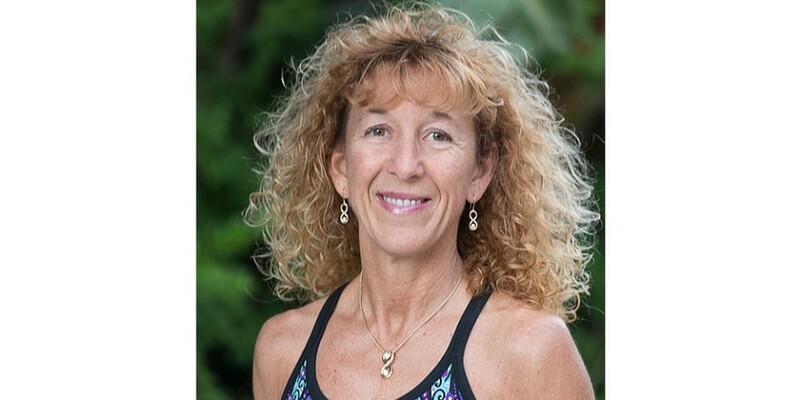 Lisa Dougherty graduated from the University of Ca, Irvine, Fitness Instructor Program, and went on to get her Certified Personal Trainer and Health Coach Certifications through the American Council on Exercise. She has many specialty certifications to work with those with medical conditions, post surgical/rehab as well as pre & postpartum fitness. 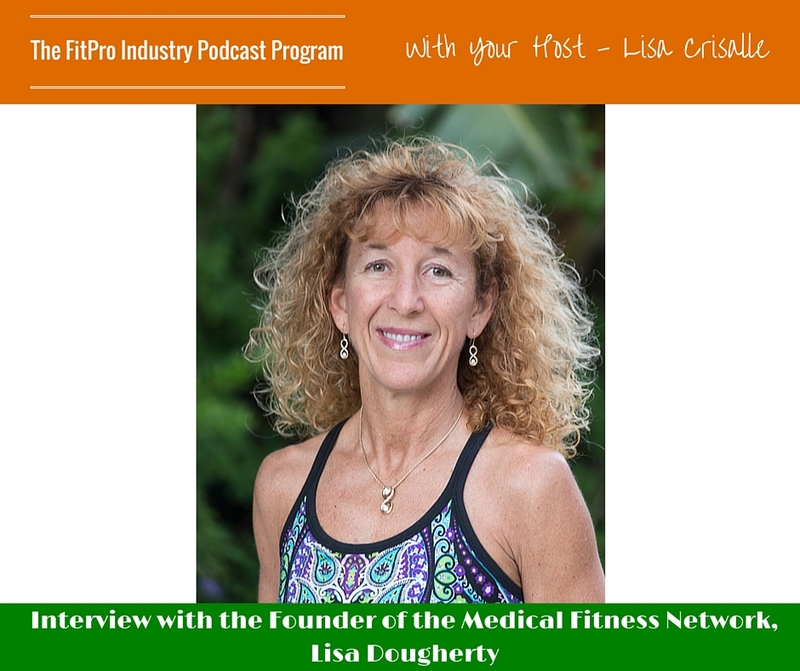 Lisa is the founder of the Medical Fitness Network. The (MFN) is a free online resource directory for consumers to locate fitness & allied healthcare professionals interested in working with those with chronic disease/medical conditions or those with women’s health issues. The MFN donates its services as a national database management company to medical, health organizations that do not offer resources for locating fitness & allied healthcare professionals interested in working with their populations. What inspired you to get into the health and fitness industry? After high school, Lisa got into stocks and bonds but then had an opportunity to go back to school. She has always been interest in health and fitness, and this passion led her to the industry. Most of her clients are breast cancer survivors and Lisa gained the reputation of providing special needs programs to people who need it. Lisa talks about the breast cancer survivors that she works with and the type of people and clients they are. What are some mistakes that you see your clients making when trying to achieve their health and fitness goals? She mentions that it is frustrating when clients only want to lose weight due to an upcoming event. 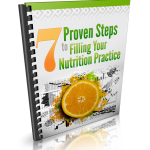 When they do this, they are not looking for long-term lifestyle changes. What is a technique or process that you use that you wish more people knew about? The extent of Lisa’s education is what makes her stand out as a health and fitness professional. She would like to see the company be able to really let health professionals represent themselves in the directory. She would also like to see the company interfacing with other organizations and possibly adding content in the future. What are some of the challenges you currently face? Lisa finds transitioning from fitness trainer to the CEO of a medical fitness network difficult at times. 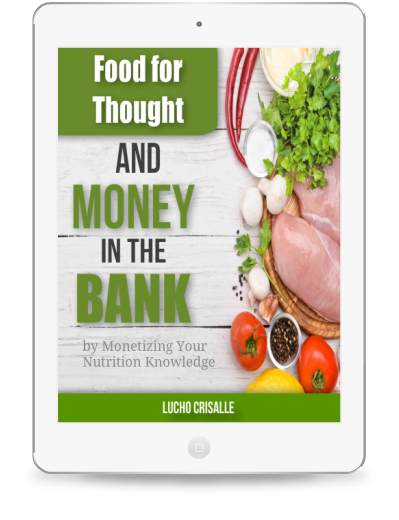 She shares that building her website without a budget or money invested is something she is proud of.